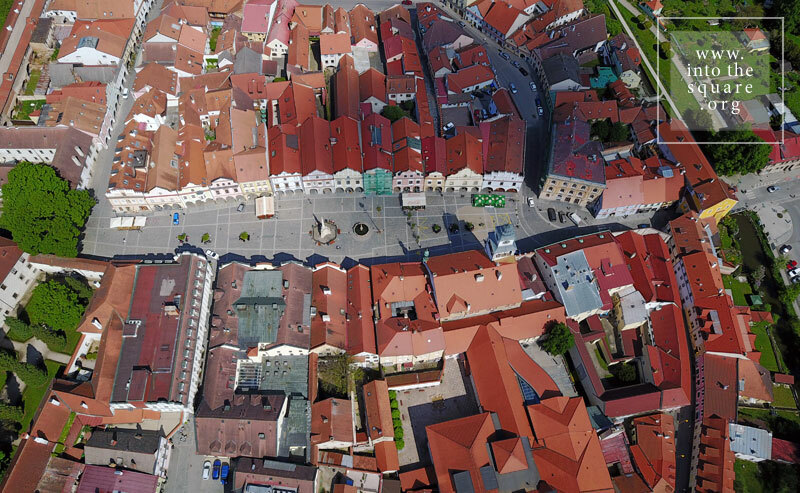 Třeboň, called Wittingau in German, has one of the best preserved medieval squares in Bohemia. In fact, only the shape dates from medieval times, since the current state, with Renaissance and Baroque houses, is due to the flourishing fish trade of the 14th century. Starting from the middle of the 14th century, the natural landscape around the city has been gradually transformed by human intervention. The marshlands have given way to a dense network of over 500 lakes, grouped in 16 aquatic systems, today a paradise returned to wilderness and populated with rare species of plants and animals. 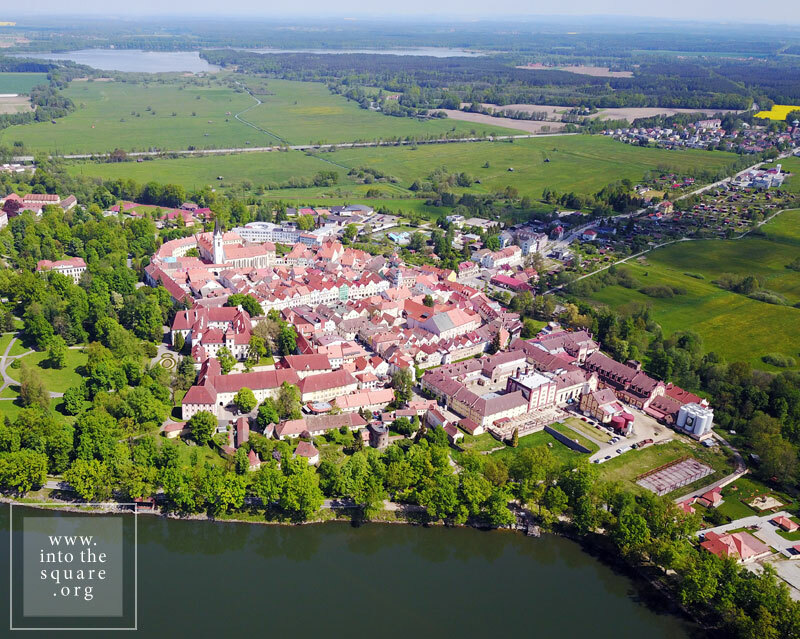 The largest of these lakes is found right near the city and is tied to the name of the Rosenberg family, the owners of the medieval burg. 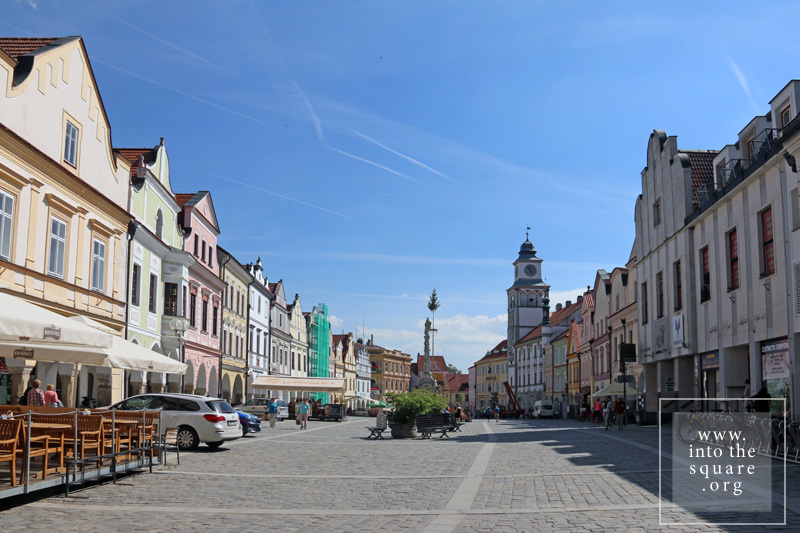 Like all historical cities in Bohemia and Moravia, the square contains a plague column, a Renaissance fountain, the tower building of the city hall.